YOU BETTER DECIDE WHAT YOU WANT! 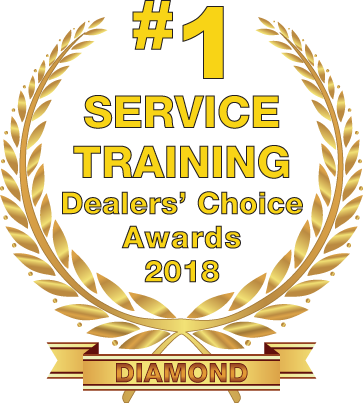 WHAT IS A SERVICE ADVISOR REALLY WORTH? 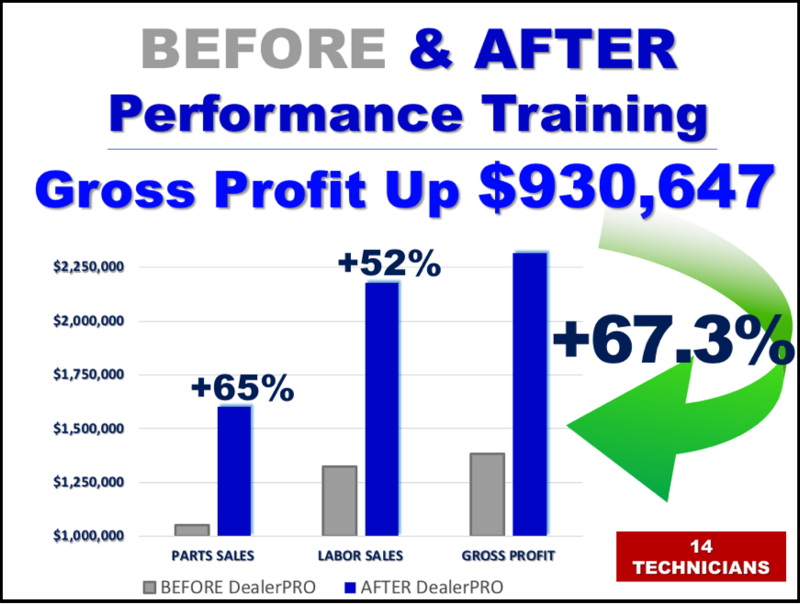 DEALERS EARN RECORD PROFITS IN 2018! FAKE NEWS OR THE REAL DEAL?